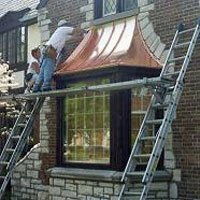 We can install all type of shingles, on all type of roofs. 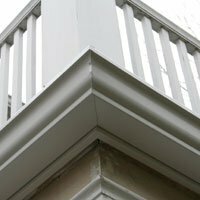 Whether your roof is steep or low pitched there are a number of options to install. From the traditional 3-tab to a designer architectural shingle, we’ll able to find the shingle that works for you. These shingles can have manufacturer’s warranty ranging from 25 years to lifetime. 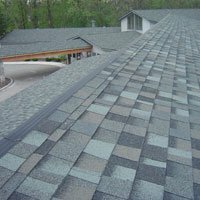 We are a certified Master Elite GAF Contractor, as well as a SELECT Shingle Roofer by CertainTeed. 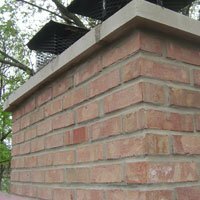 Your flat roofing on your home or business can be repaired or replaced by Lindholm. Flat roofs have bad reputations but we have been fixing leaking flat roofs for over 50 years. 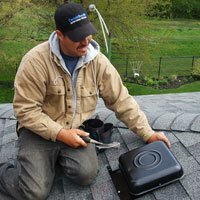 Whether it is a small dormer, an addition to your home, large apartment or commercial building, we have the expertise, quality workmanship and materials to solve your flat roof problems. We install built-up asphalt, gravel, modified bitumen and TPO membranes. We will also be happy to repair your flat roof. Durolast: A custom-prefabricated, reinforced, thermoplastic single-ply roofing system that is ideal for any commercial, industrial, or residential (flat or low-sloped) application. 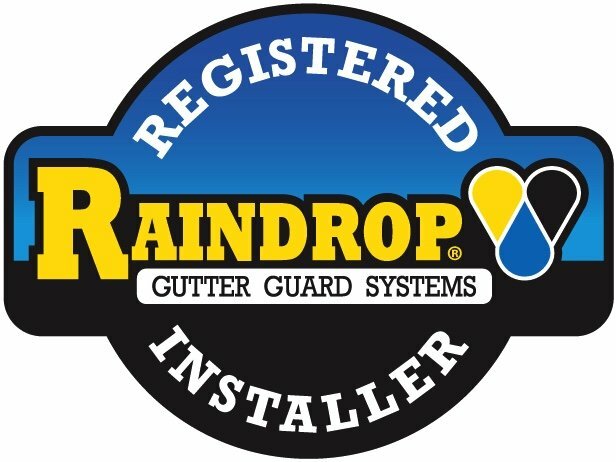 Industry-leading standard commercial warranty has no exclusions for ponding water or consequential damages. White membrane is highly energy-efficient, reflecting up to 87 percent of the sun’s energy, reducing the energy needed to air-condition a building & saving building owners money. 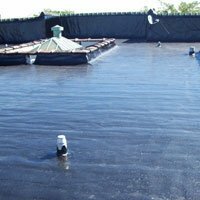 Extremely durable & easily installed by authorized contractors without disruption to daily operations, the roofing system is also leak-proof, energy-efficient, chemical & fire resistant, resistant to high winds, & virtually maintenance-free. 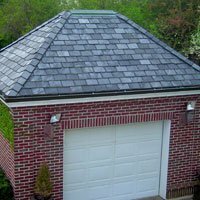 Natural Slate, concrete, and clay tile roofing materials have been protecting buildings from the elements for centuries. 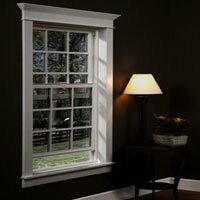 We’ve only been working with these materials for over 50 years. Our expert craftsman will work with all types of Slate and Tile including architectural sheet metal. 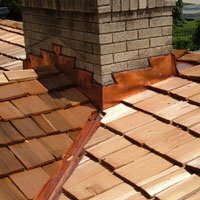 Restoring and repairing these roofs is our specialty. 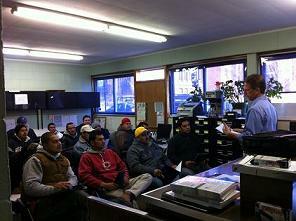 At Lindholm Roofing we pride ourselves on being able to handle anything our customer’s need. 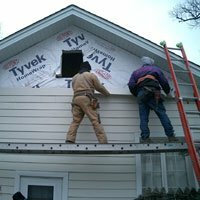 Whether you only need a few new shingles, or have major storm damage, we are happy to help with all types of repairs.